L-R: Howard Goodall CBE; Cllr Dave Trimble, Portfolio Holder for Leisure and Culture, Nottingham City Council; Samuel West. Photo Alan Fletcher. 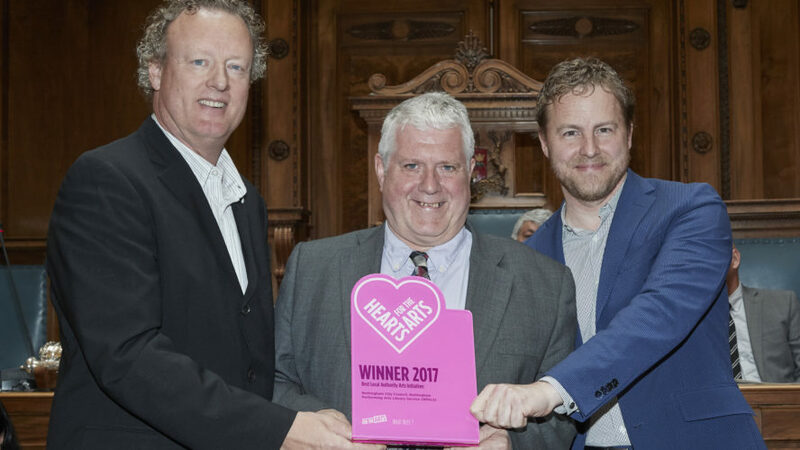 Nottingham City Council have been presented with a Hearts for the Arts award by composer and broadcaster Howard Goodall CBE. Nottingham won the Best Local Authority Arts Initiative for Nottingham Performing Arts Library Service (NPALS). What Next? and the National Campaign for the Arts set up the Hearts for the Arts awards to reward and thank Councils, Councillors and Council officers who are overcoming financial challenges to ensure the arts stay at the centre of community life. Nottingham and Leicester City Libraries were both providing a well-used music score and drama script service, loaning material to local amateur groups who weren’t able to afford the rates from commercial publishers. However, this was at a cost that neither authority could continue to afford. The solution was the UK’s first purpose-built music and drama library IT system, which allows users to browse the catalogue online, to view the availability of material in real time, and to make reservations of sets up to a year in advance. Britain’s first regional hub Performing Arts library projects break-even within two years, subsequently generating sufficient surplus to cover ongoing capital costs and paying back its investment over five years. 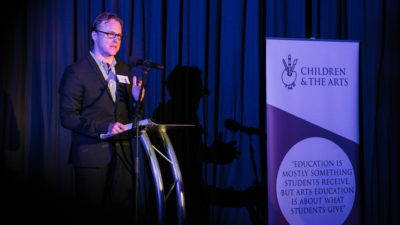 Samuel West, Chair of the National Campaign for the Arts and one of the Awards’ judges, said “A sometimes-overlooked part of the library landscape has been saved and reinvigorated to enable people to come together and make music and drama affordably. More communal joy at less cost: what’s not to like?”. Howard Goodall CBE is a composer of musicals, choral music and music for television. 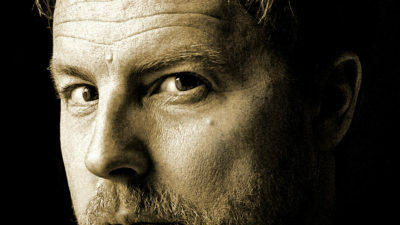 He also presents music-based programming for television and radio, for which he has won many awards. Among his best-known works are the theme tunes to Blackadder, Mr Bean and QI and the musicals The Hired Man and Bend it like Beckham. He won Composer of the Year at the Classical Brits in 2009 and an Emmy for the Winston Churchill biopic Into The Storm the same year.